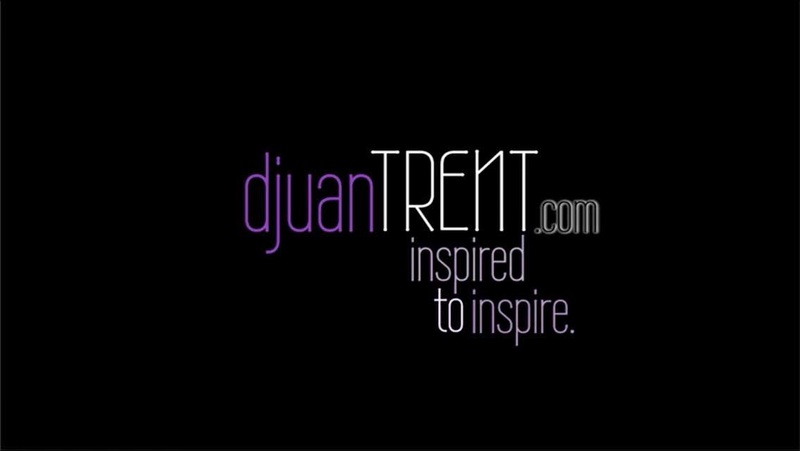 "Life in 27" has moved to djuanTRENT.com! Life in 27 is blog dedicated to celebrating life in my 27th year. It is a reflective collection of stories, experiences, thoughts, and life lessons. She was a strong black woman who worked hard to support her family and herself. She always put others first, even when it meant neglecting her own needs. She had two children- a son who thought she was the coolest mommy ever, and a daughter who thought she was Super Woman. Her children adored her. And then there was him. He was a has-been, jobless moocher. He didn't deserve her, but he was really good with apologies, had an s-curl and used to get all the ladies back in the day when he was in a singing group, you know, before he ended up in rehab. Her parents hated him. Even his friends told her that he was no good. He was worthless, but still managed to find women on the side who would give him the time of day, although she was giving him the world. He lived with her and her two children in their small, two bedroom apartment. It wasn't much, but it was enough for her and her kids to call home. He was smooth, so he'd earned the affection of her children...taking her son to WWE wresting matches and teaching her daughter singing techniques because she aspired to one day be a singer. The children loved him so much, they even sometimes called him "daddy". He was the most consistent man they'd seen their mother with in a while and their actual fathers hardly ever came around- they needed a father figure and they felt safe with him. Mommy would cry sometimes and they didn't know why. Mommy would disappear for hours sometimes and they didn't know why. Mommy would take them on "secret missions" and "field trips" and they would spend the night in hotels sometimes, instead of staying at home, but they didn't know why. One night, her daughter woke up out of her sleep from the yelling and crying she heard outside of her door. She crept out to the kitchen to see her mother pinned up against the wall in a choke hold, crying and asking him to stop. He told her that he'd kill her and that she'd never find anyone else to love her. The daughter, no longer able to watch, yelled "Stop it! Leave my mommy alone! Why are you doing this?!" He turned around and told the little girl to go back to her room, assuring her that she hadn't seen anything. But the little girl just couldn't believe that. All of the things she wondered about before, she now knew the answer to. She knew why mommy cried. She knew why mommy disappeared for hours. She knew why mommy would take them to stay in a hotel in the neighboring city on random nights... she knew. What she didn't know, was why mommy stayed. She stayed because he was "daddy". She stayed because he'd broken her down from the strong, black woman she always knew herself to be, to an abused and batter statistic. She stayed because he wouldn't leave. She stayed because she couldn't go home...going home would mean that she'd failed and that he parents were right. That lasted for a year. After that year, my mother sent my brother and I away for the summer and when we returned for school, we no longer lived with her in our cozy little two bedroom apartment on Palmetto Court. We were living with my grandparents and my mother had moved to another city to start over and once she got back on her feet, she would come for us. She couldn't stay where she was and she didn't want to put us through an experience like that ever again. I didn't understand then, but I do now... I understand why you stayed and I understand why you left. And to me, mommy, you are still Super Woman. Three middle fingers. Five tail-riders. Two obnoxious hoooooooonks. Countless awkward stairs from passer-byers. What Do You Say to the Girl Who's Not Pretty?